At Organic Housekeeping of Montogomery County, we believe a professionally cleaned home results in a healthier life. In fact, we think that everyone should live in a clean, healthy home. One time cleaning or Occasional (Less than 1 time per month). Laundered bed linens – Sleep comfortably the night the maids show up with the refreshing feel of freshly cleaned linens. Cleaning and polishing all granite counter tops – Your granite will shine like new when it receives its cleaning. 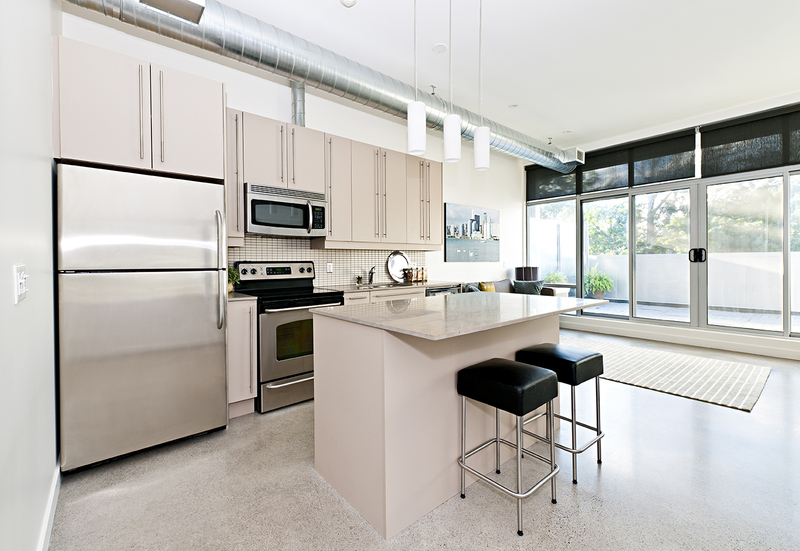 Appliances cleaned – All of your appliances are cleaned inside and out every visit. Inside Windows – All inside windows that do not require a ladder are cleaned thoroughly. Ceramic Tiles – Cleaned and steamed ceramic tiles will remind you of the first day you walked into your home. Special Requests are Welcome – We cannot guarantee a special request will not cost additional, but we will try to accommodate all special requests to ensure you receive the service you desire. We are Pet Friendly for No Charge Included in all rates No extra charge for pets in your home. 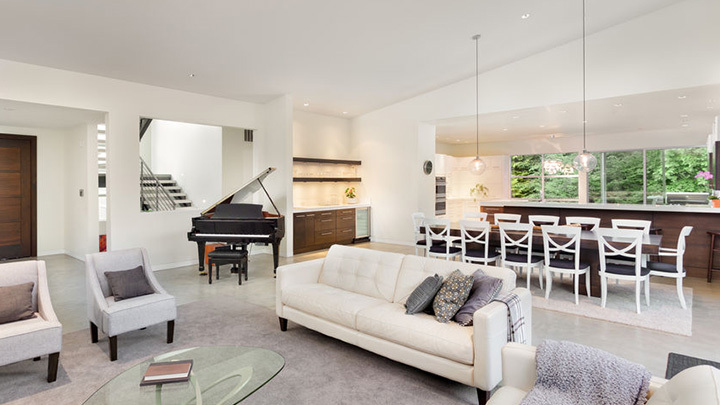 Organic Housekeeping Professionals will vacuum every sitting area in your home including underneath furniture, beds, area rugs, bedspreads, duvets, and comforters. **Cleaning underneath furniture is limited to the weight of furniture, accessibility of furniture, and the home professional’s ability to lift furniture. Click here to check out our special offers!